Despo Kritsotaki is a post-doctoral researcher at the University of Crete, Greece. Vicky Long is Senior Lecturer in Twentieth-Century British History at Newcastle University, UK. 1. Introduction; Matthew Smith, Vicky Long, Oonagh Walsh, and Despo Kritsotaki.- 2. Imagination and the Prevention of Violence: Frederic Wertham, Mass Media, and Mental Hygiene, 1946-1958; Dennis Doyle.- 3. 'They may strike back at society in a vengeful manner': Preventing the Psychological Scars of Acne in Post-War America; Iain Ferguson.- 4. Preventing Mental Illness, Preventing Delinquency: Juvenile Justice and Child Psychiatry in Post-war America; Erin Lux.- 5. 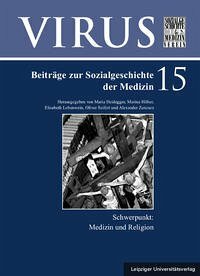 Social and mental hygiene: Models of mental illness prevention in twentieth-century Greece (1900-1980); Despo Kritsotaki. 6. Socialism, Society, and the Struggle against Mental Illness: Preventative Psychiatry in Post-war Yugoslavia; Mat Savelli.- 7. 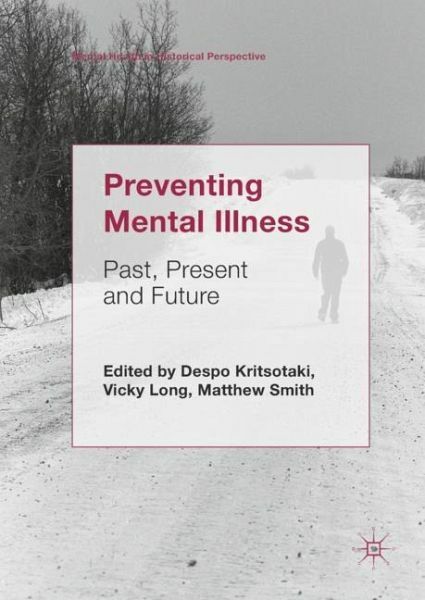 The History of Suicide Prevention in Finland, 1860s-2010s; Mikko Myllykangas.- 8. Risk Assessment in an Age of Neoliberalism: John Monahan's The Clinical Prediction of Violent Behavior (1981); Matthew Gambino.- 9. American Psychiatry in Transition: Reform or Revolution? ; Lucas Richert and Matthew DeCloedt.- 10. Designing for Mental Health: Psychiatry, Psychology and the Architectural Study Project; Edmund Ramsden.- 11. Newgenics and the Politics of Choice: A Historical Look at Canada's Psychiatric Institutions in the 1970s; Erika Dyck.- 12. Preventing Male Mental Illness in Post-War Britain; Ali Haggett.